MJ the bad era<3. . HD Wallpaper and background images in the MJ的顶峰时期（Bad Era） club. 爱情 你 so damn much!!! 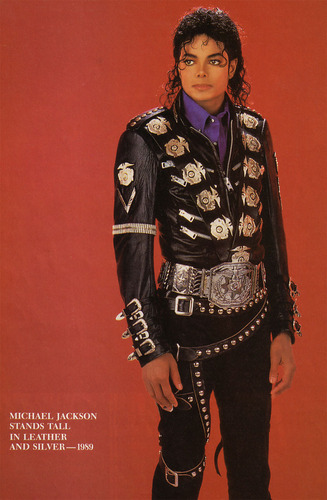 Michael Jackson <3 I 爱情 MJ! !